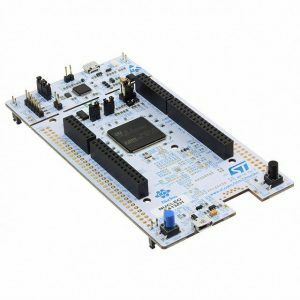 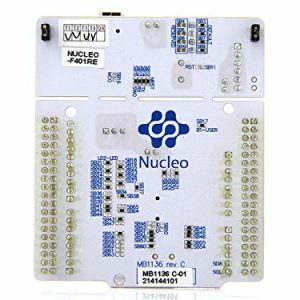 The X-NUCLEO-IDS01A5 is an evaluation board based on SPIRIT1 RF module SPSGRF-915 to allow expansion of STM32 Nucleo boards. 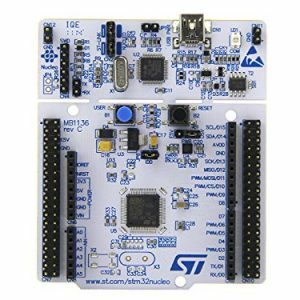 The SPSGRF-915 module operates in the 915 MHz ISM band and is FCC certified (FCC ID: S9NSPSGRF) and IC certified (IC:8976C-SPSGRF). 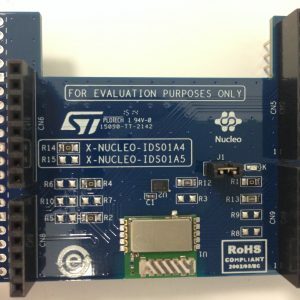 Identification of the operating frequency of the X-NUCLEO-IDS01Ax (x= 4 or 5) is performed through two resistors (R14 and R15). 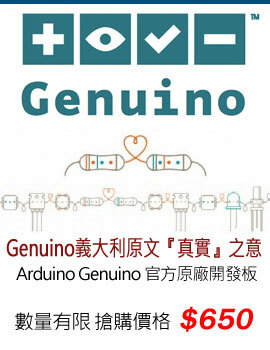 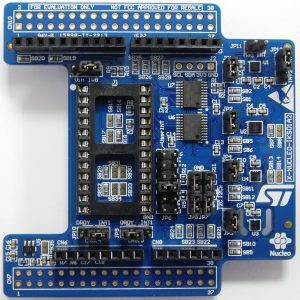 It is compatible with the ST Morpho and Arduino UNO R3 connector layout. 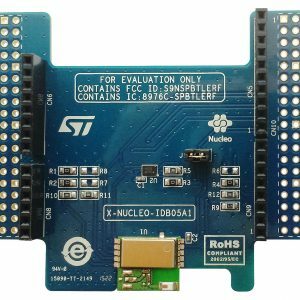 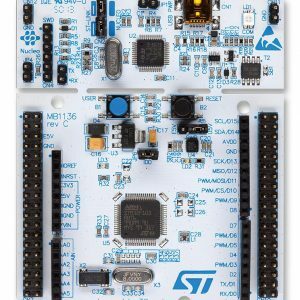 The X-NUCLEO-IDS01A5 interfaces with the STM32 microcontroller via SPI connections and GPIO pins. 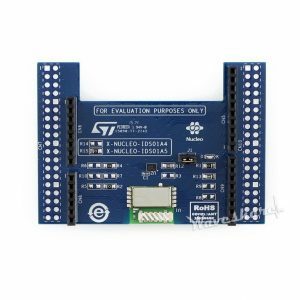 The user can change some of the GPIOs by mounting or removing the resistors.